Male Rejuvenator is based on Nobel Prize winning research. 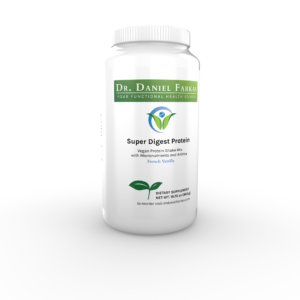 It uses a custom blend of vitamins that encourages natural relaxation of constricted arteries while bathing the circulatory system with nutrients. 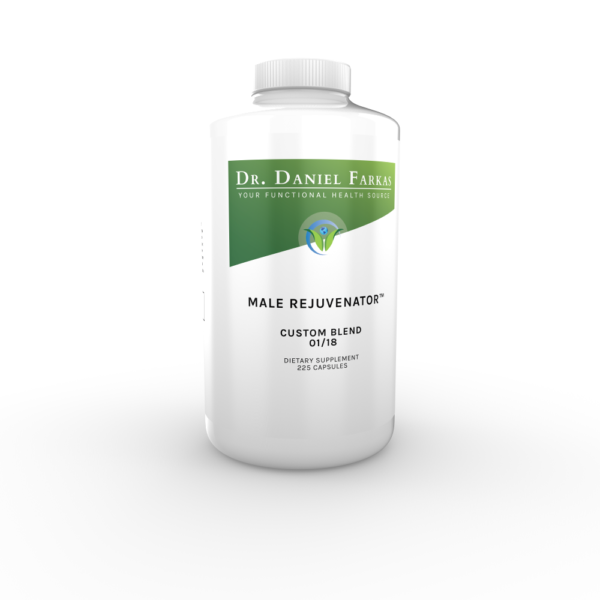 Male Rejuvenator represents ideal help for Erectile Dysfunction sufferers experiencing less-than-ideal erectile performance due to decreased circulation or cardio-vascular disease.